A brand is much more than a logo or a slogan. In fact, Adidas or Coca-Cola does not need to show their name so we know that a certain space is linked to them. A brand is a strategy and the added value is achieved when we achieve a positive space in the mind of our target audience. There are many tools that can be used for a brand to be recognized worldwide. As you may guess, brand positioning in email marketing is one of them. Even so, all this science is known as Branding and consists of “leaving a good taste in the mouth” in the audience. Generating emotions in the receiver is crucial to create links between the brand and the public. Today we show you how emailing is a tool that can help you. We start! 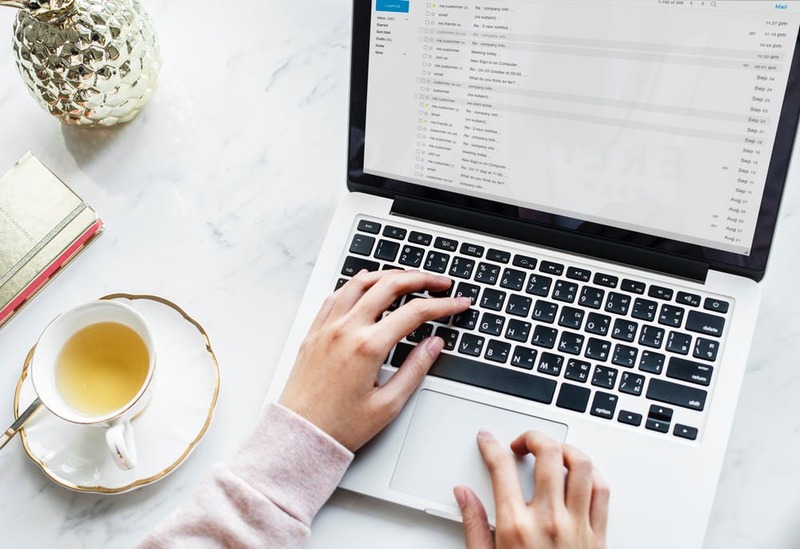 As you will remember, we have explained to you on more than one occasion how to improve email marketing engagement so you already know the benefits of emailing campaigns. Actually, email marketing is still the preferred communication channel for 82% of companies. Pay attention to these tips to increase your brand positioning successfully. For a brand, closeness to its target audience is very important. In this way, not only are they up to the last of their needs, but they show support, guarantees and empathy, something that is very highly valued at present. With the rhythm of life that we lead, it is appreciated that something as abstract as a brand embodies a person who is on the other side of the screen to cheer us up from time to time with an email. In this sense, the newsletter is the ideal message for that purpose. With a good design, kindness, some gift or promotion and sympathy keeps the recipient happy, who will not hesitate to share their opinions on social networks and fall in love with your promotions. Tip: Keep a qualified database and on the birthday of your contacts, send them a promotion. They will appreciate your closeness and the “having agreed” to your date. Who does not like a gift? Surely you have ever participated in a draw for any brand. As a general rule, you had to “like” your page, share some content, write a tweet, upload a photo on Instagram … The possibilities are endless and the interaction of the user with the brand in this type of actions is enormous. In fact, if you take part in the promotion, content can be viralized and the lottery becomes crowded. It’s a great way to gain followers and brand reputation. Tip : Improve the brand positioning in email marketing by announcing the draw through some campaign that they have to share or interact with it in some way. Knowing who interacts with us is something that generates confidence in itself. We first picked up a phone number that we recognized as a hidden number. Likewise, we open emails in which we are presented with a person with a name and surname, and another with a suspicious sender. Gaining brand positioning in email marketing requires customization . Make your contact list know who writes to them and who is the team that works behind the brand. Tip: Send biweekly, approximately, constitutional information of the company. Describe the employees, add a funny photo or gif, and show their social networks. Face your brand. As you see, the battle for brand positioning is brutal. Thousands of companies compete not only for appearing first in Google but for being that song that resonates in the head of its target audience. Everything has its effort, we will not deny it. But yes, effective communication by email marketing guarantees sales conversions and fidelity that no other channel ensures.